Your garden is your pride and whether you grow a bed of vibrant flowers, fruits or vegetables or simply a freshly cropped turf of grass, one thing you need to be aware of are pests that can interfere with the maturity of your garden plants or cause distress to your pets. 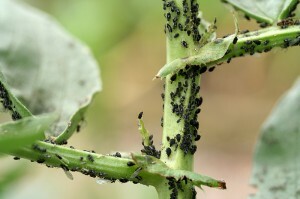 The need for means of pest control are evident. Many methods of pest control employ the use of chemicals, often toxic that can cause harm to your plants and pets and even pose a danger to your physical well being. The methods of pest control you use are especially important to your health if you enjoy consuming the produce of your own garden. 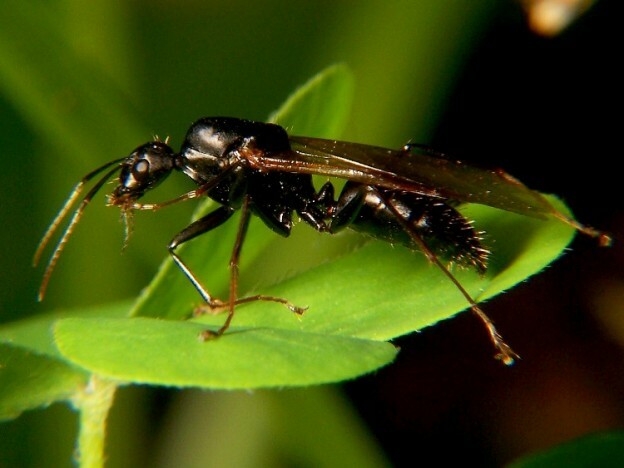 This entry was posted in Garden Pests and tagged garden pest control, organic pest control, pest control on April 24, 2013 by admin.